Livingstone is delighted to announce that Graham Carberry has become a Partner in the London team with effect from 1 April 2016. 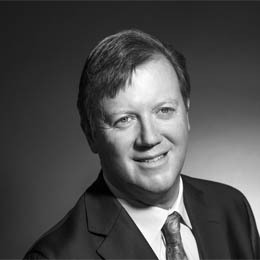 Graham has been with Livingstone for 11 years and has played an important role in developing the firm’s Industrial sector team, focusing on Engineered Products, Print & Packaging and Defense & Security. Graham’s recent transaction track record includes the March 2016 growth capital raise for automotive assemblies provider Paintbox with BGF, the December 2015 sale of Westway Services to ABM and the September 2015 sale of Coryton Advanced Fuels to Lyceum Capital. 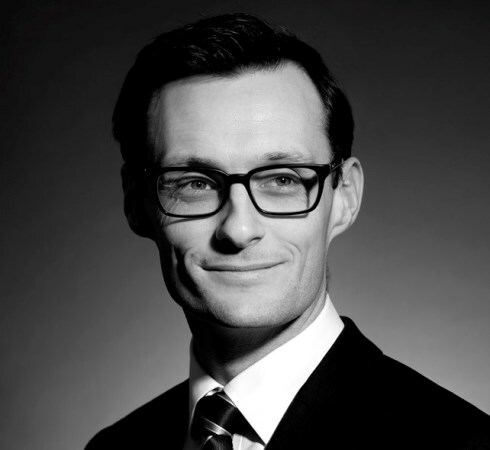 Prior to joining Livingstone in 2003, Graham worked at KPMG Corporate Finance.